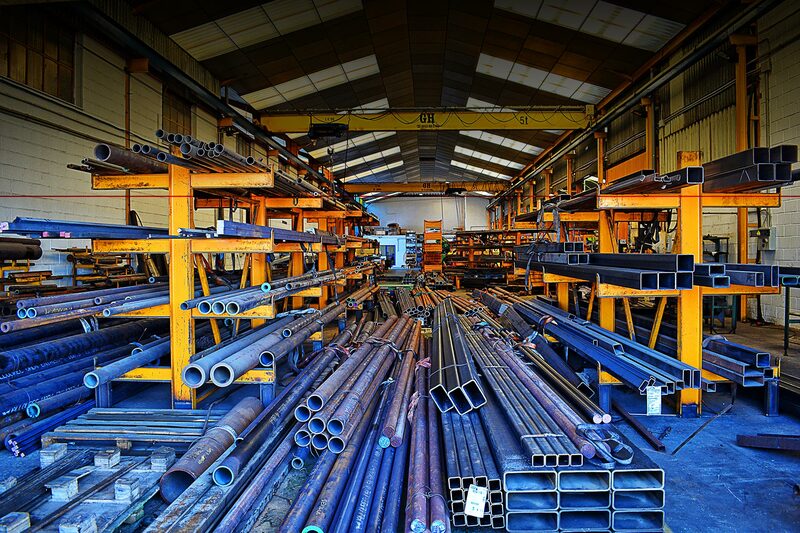 The commitment that we set ourselves has always been to satisfy the demands and needs of our clients. 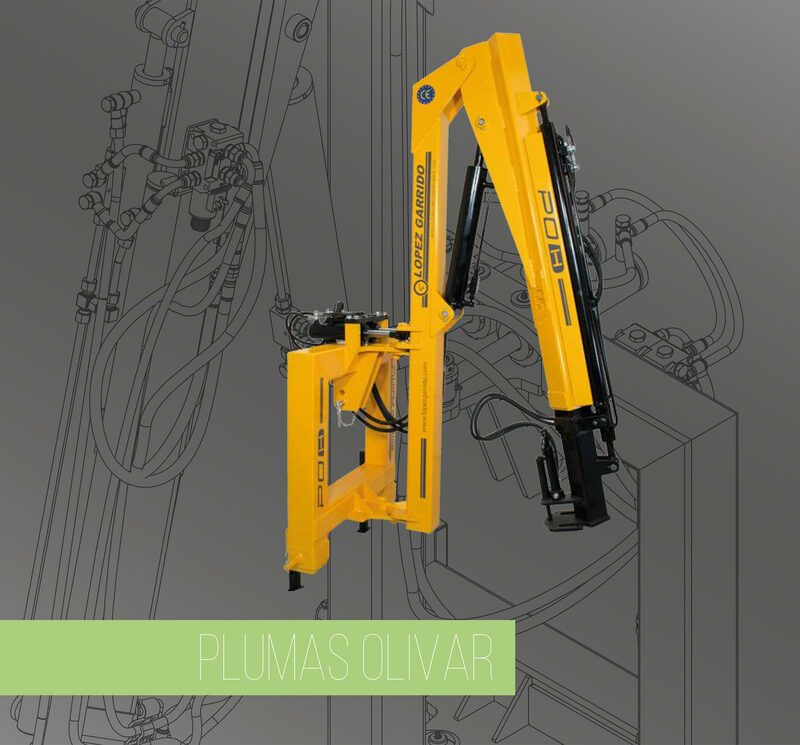 Our machinery is today throughout the world always fulfilling the objectives set. 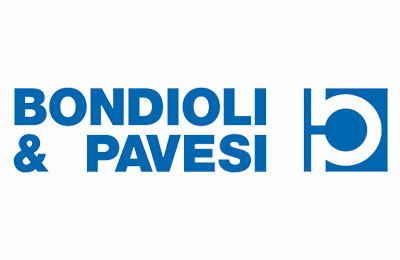 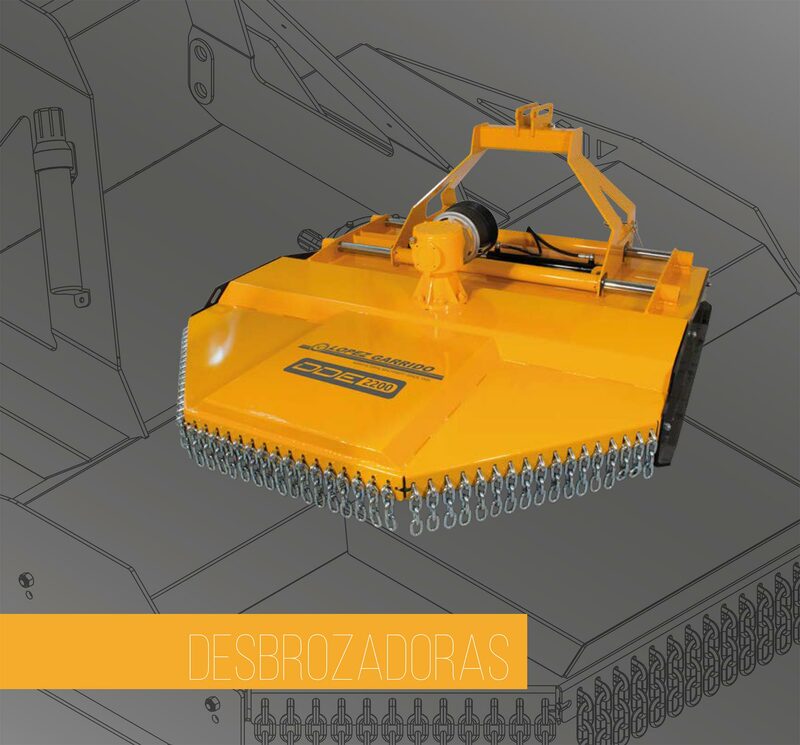 40.000 m2 dedicated to the manufacture and storage of our products. 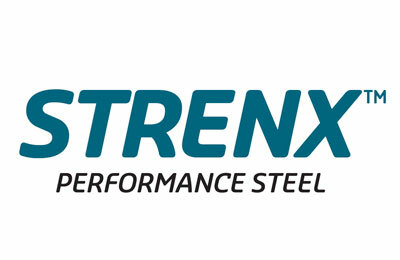 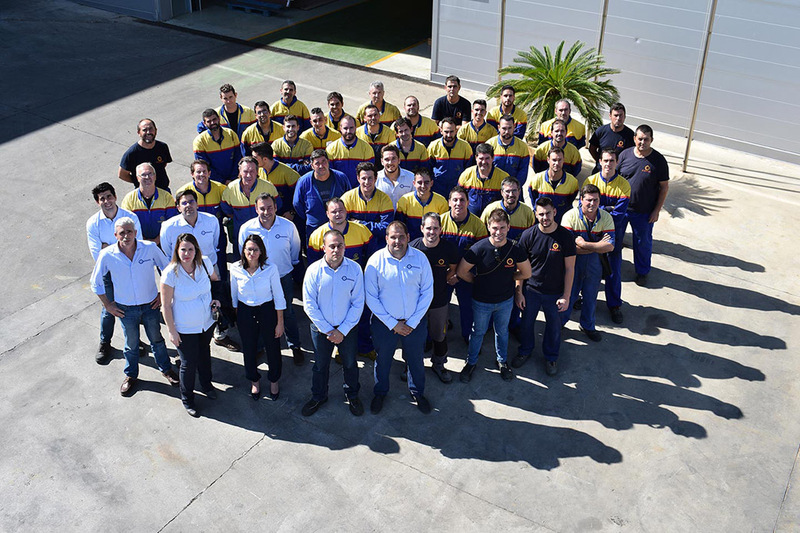 The commitment we have made since our inception has always been to meet the demands and needs of our customers. 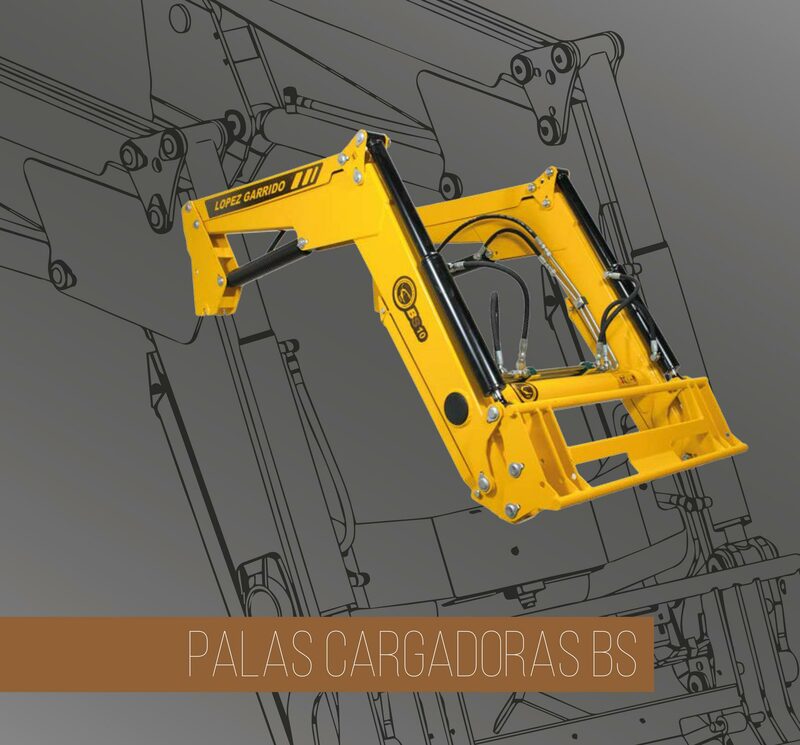 Our machinery is today throughout the world always fulfilling the objectives set. 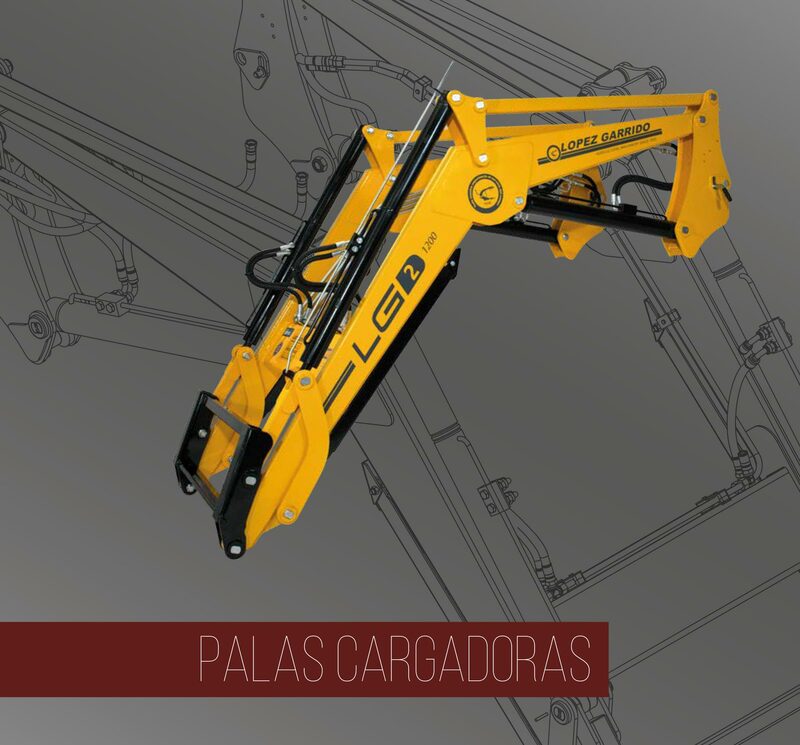 From López Garrido we work daily to comprehensively solve the needs of our clients. 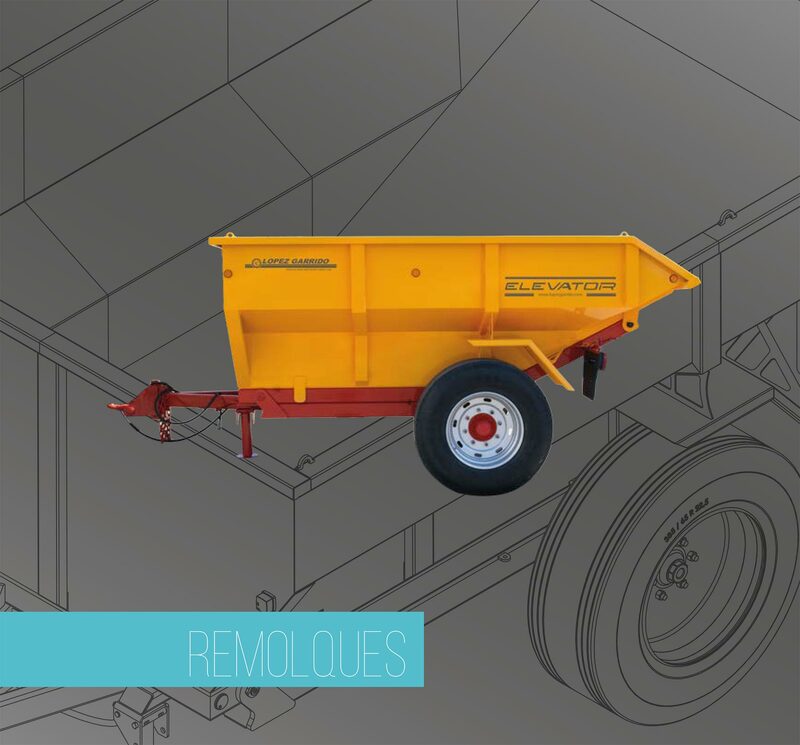 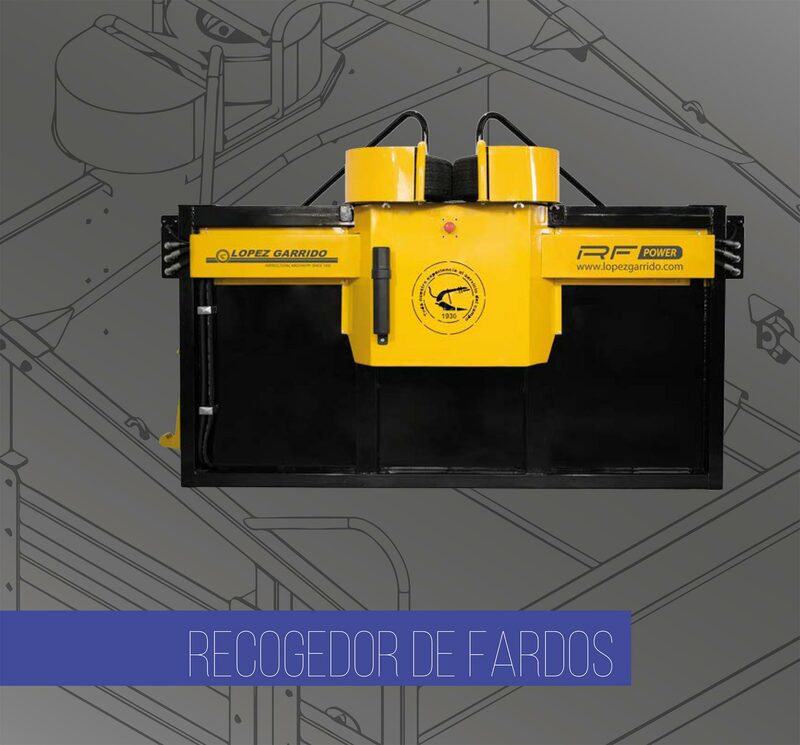 We offer a catalog of products with more than 300 models of machines for any type of tractor. 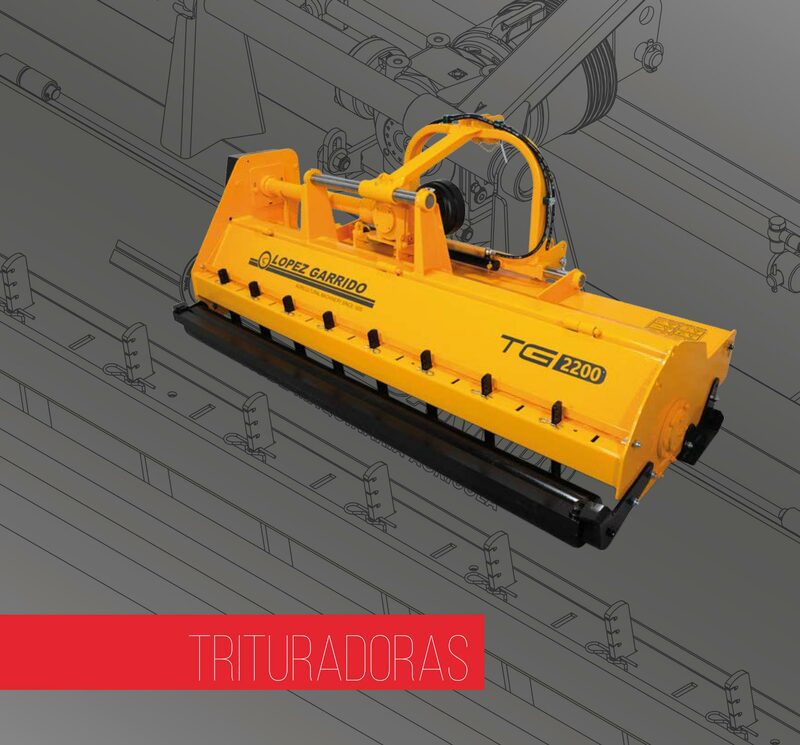 A wide range of robust tools divided into different families according to each use or application. 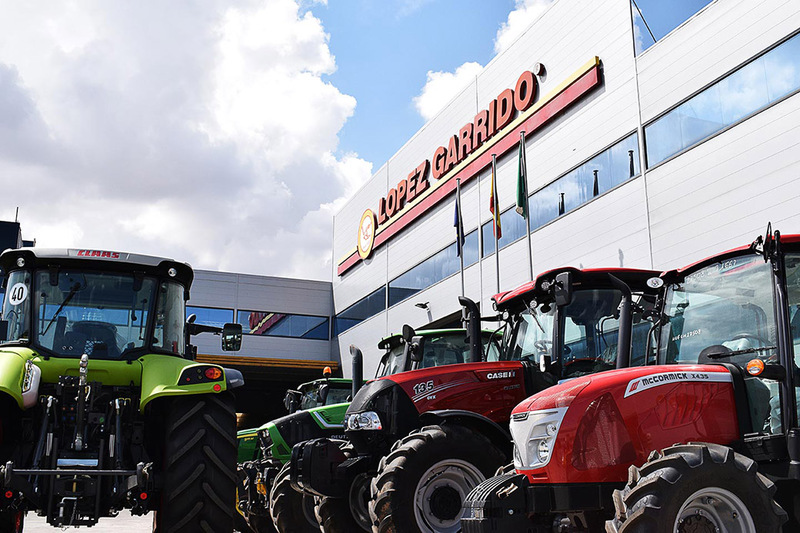 For the distribution and marketing of our products, LÓPEZ GARRIDO has a wide network of authorized distributors, dealers and exporters able to offer an optimal sales and technical assistance service. 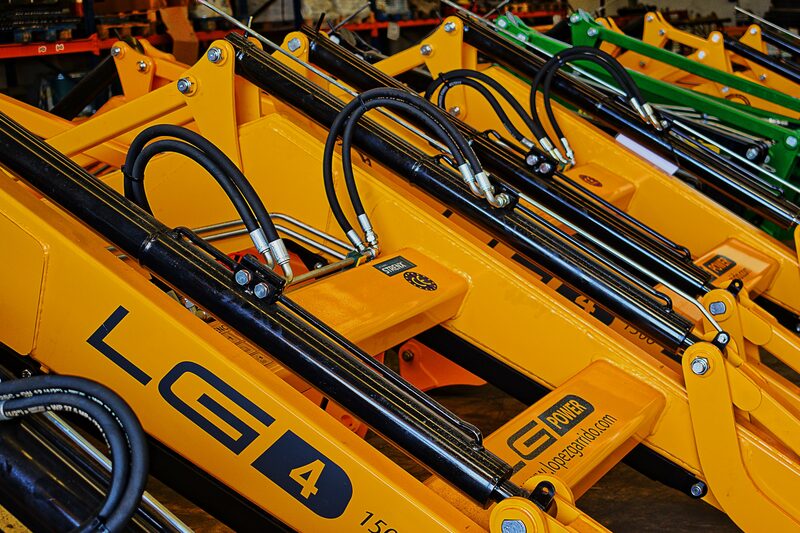 For the improvement in the after-sales service LG Service has been created, a department whose purpose is to optimize and expedite the possible claims or breakdowns that our machines could suffer. 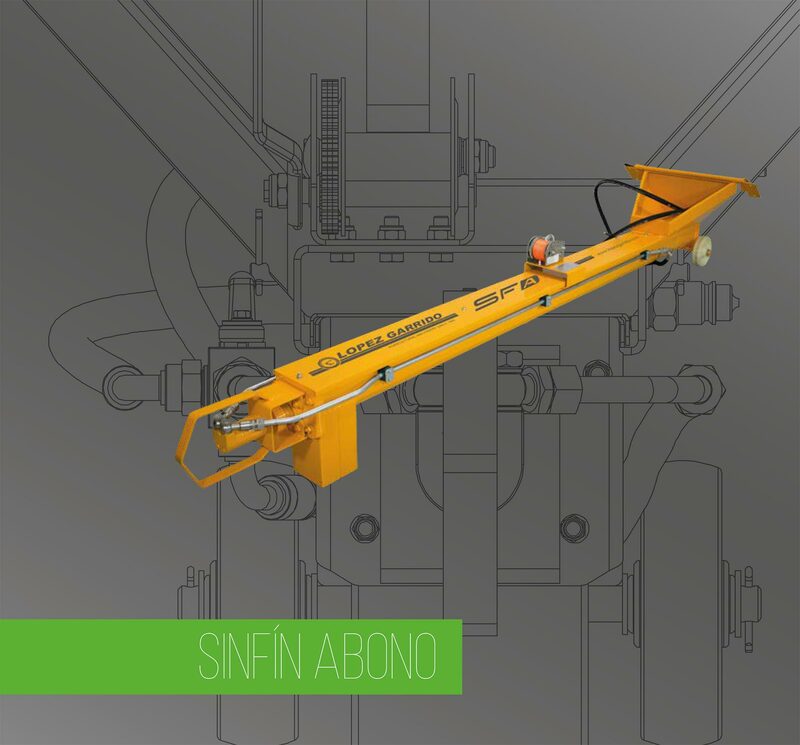 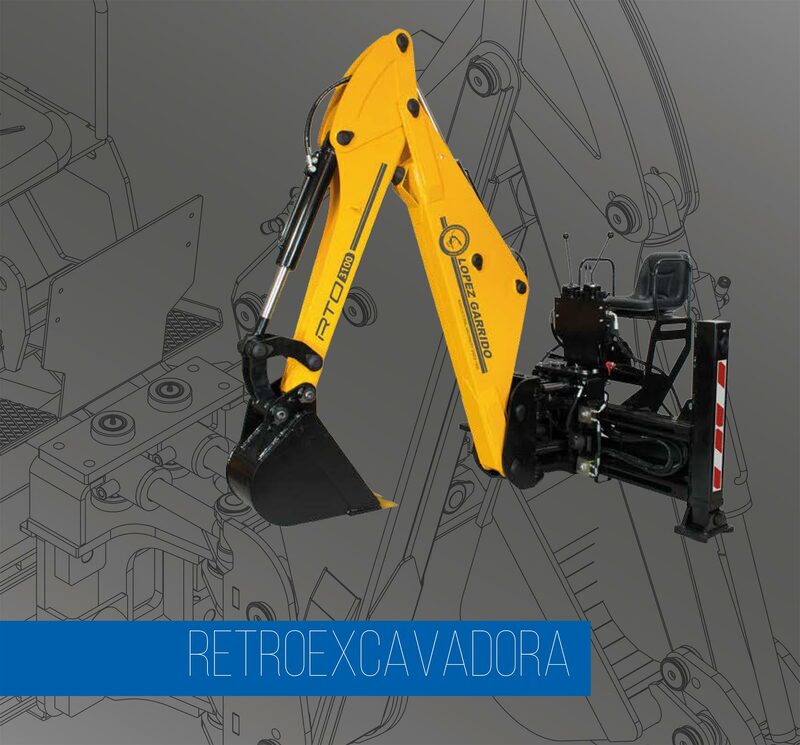 Almost a century has passed since the beginning of our work and the main objective of this company has always been the construction of reliable, robust, efficient machines with an attractive design, to offer our customers the best field solutions. 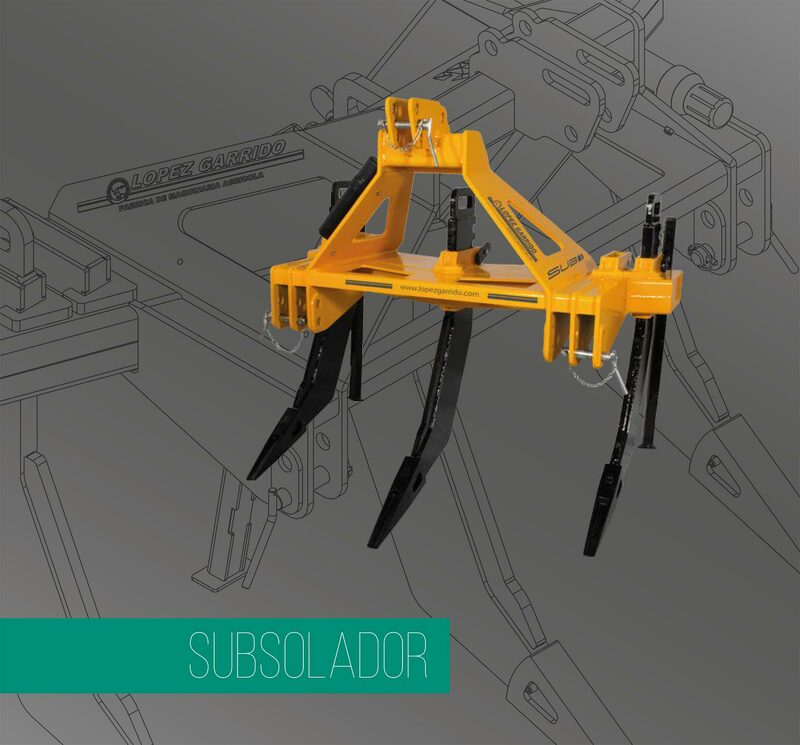 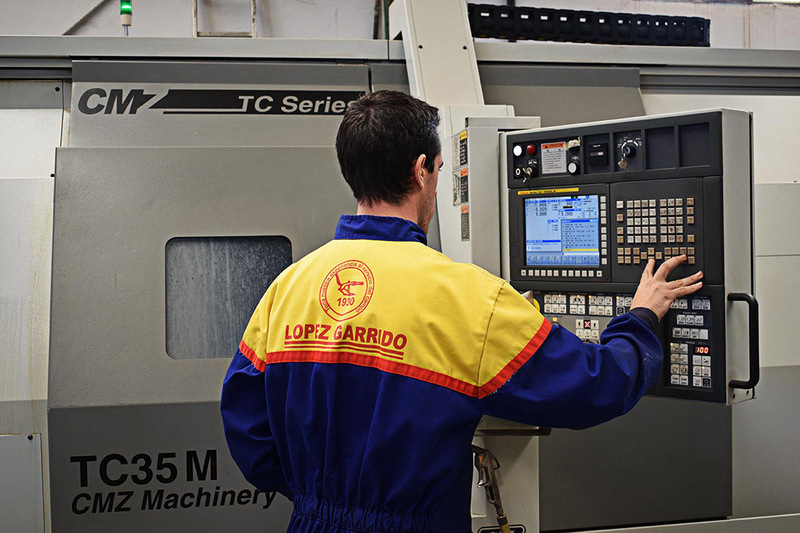 To date, LÓPEZ GARRIDO offers a wide range of machine tools, designed specifically for professional work in green, agricultural, livestock and forestry areas. 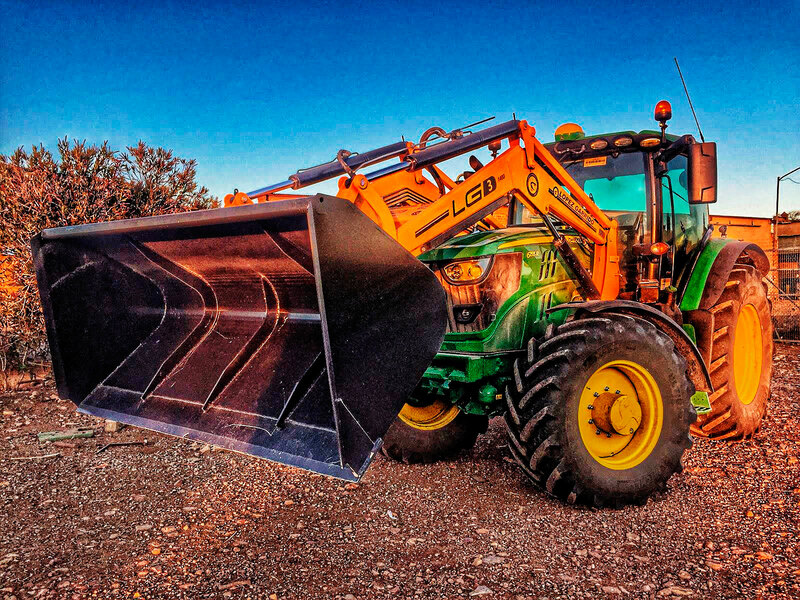 SINCE 1930, A LEADER IN HIS FIELD. 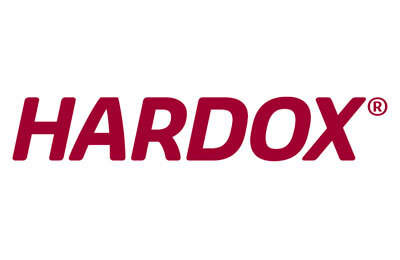 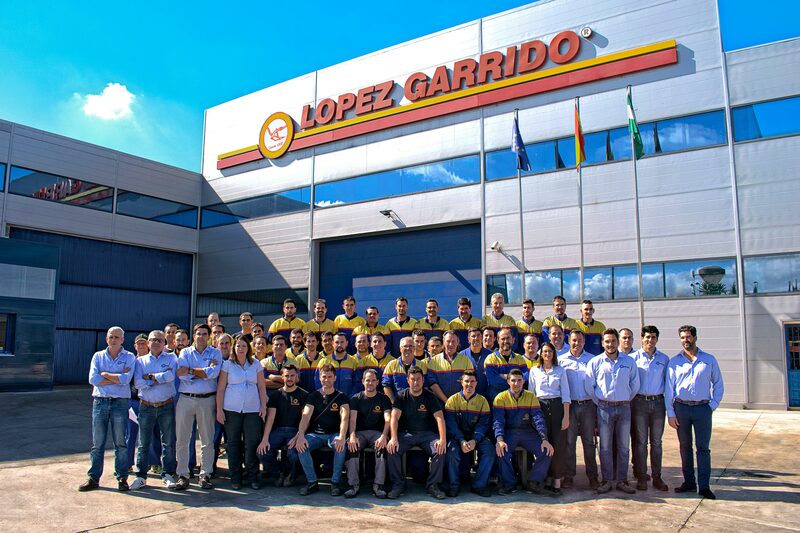 LÓPEZ GARRIDO today is a company with more than 70 employees and presence throughout the world. 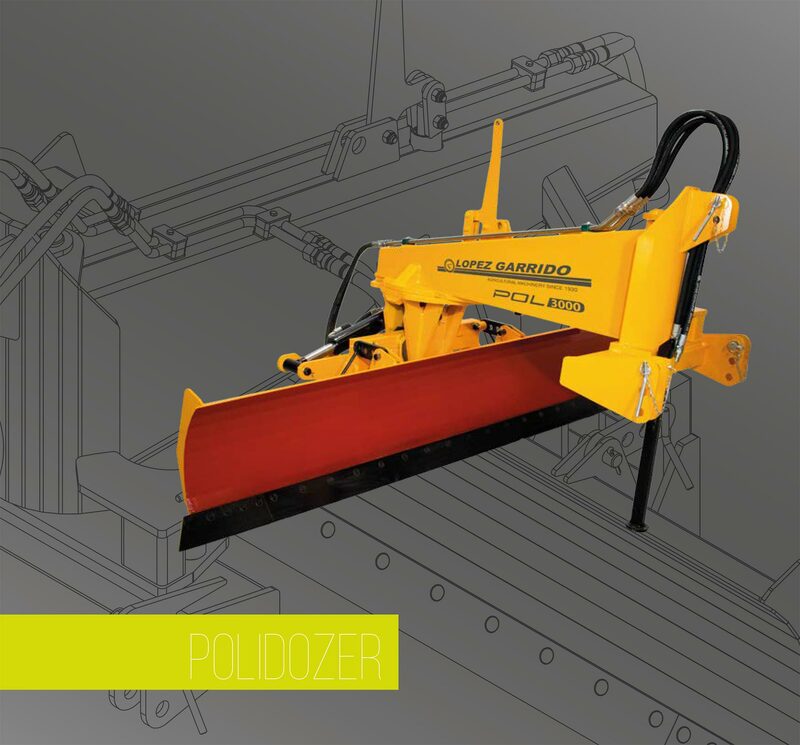 We offer a catalog of products with more than 300 models of machines for any type of tractor. 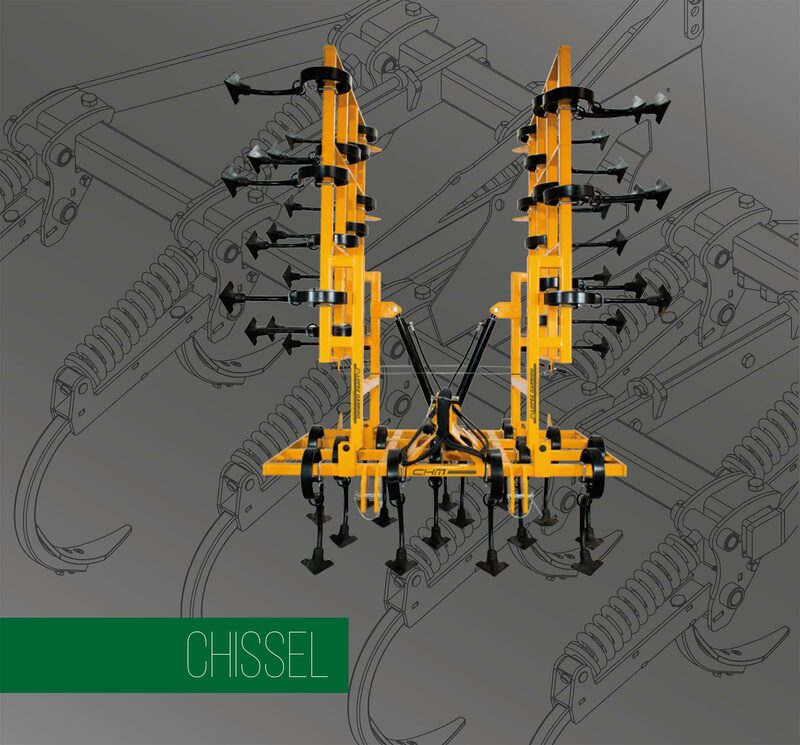 A wide range of robust tools divided into different families according to each use or application.